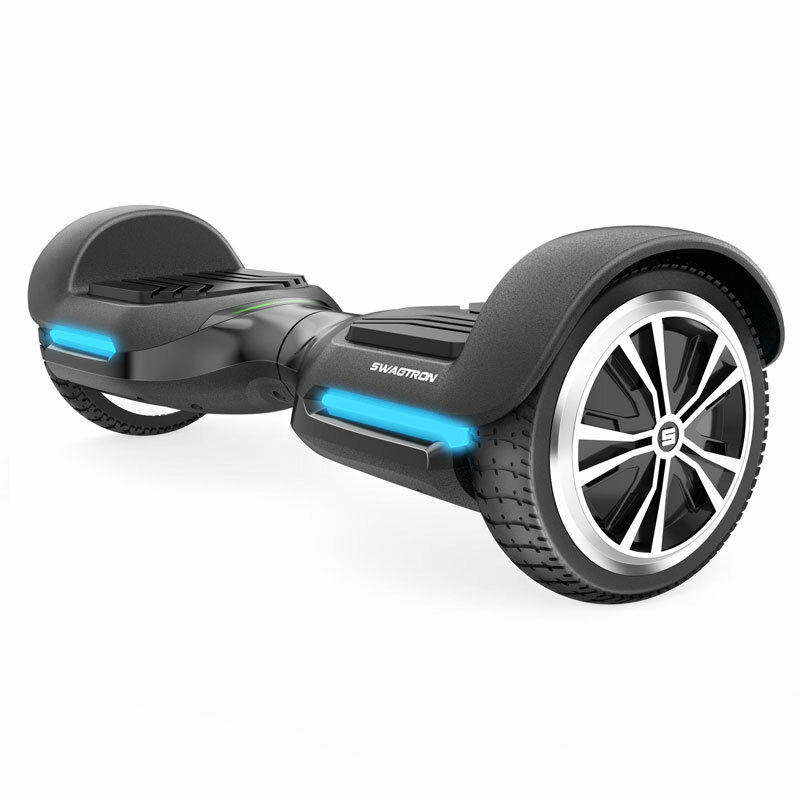 Advanced hoverboard with dual 300W motors, LED lights, speakers and iOS/Android companion app. 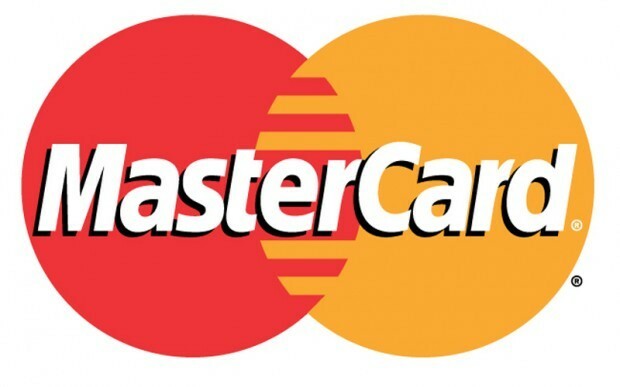 Powerfully advanced. Smartly upgraded. Ready to Rock 'n' Roll when you are. Play music directly from your phone on integrated high-quality Bluetooth speakers. 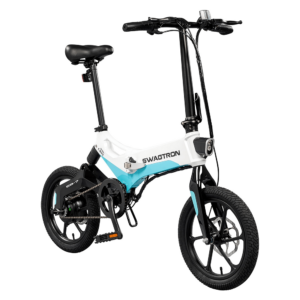 Unleash additional features with the Swagtron app: unlock Advanced riding mode, monitor battery and more. Reach top speeds up to 8 mph with smoother riding, enhanced stability and more responsive navigation. 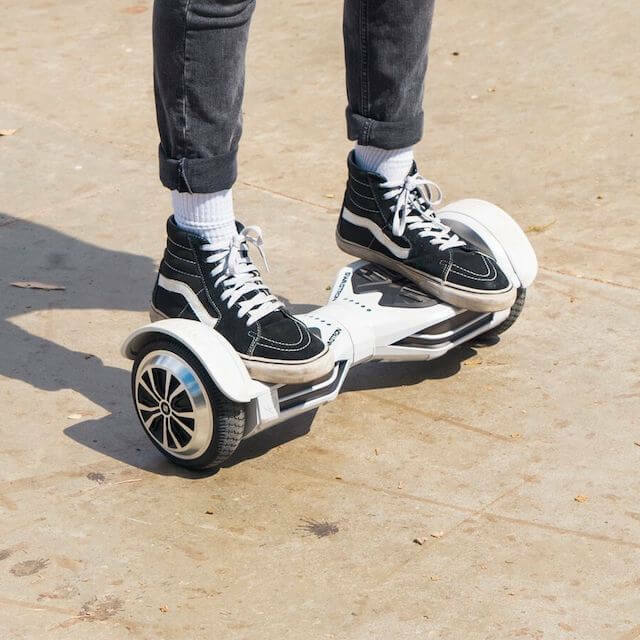 The premier hoverboard from an industry leader. 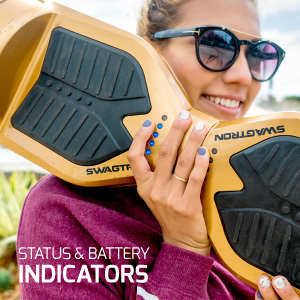 The Swagboard Elite is an advanced hoverboard with dual 300-watt motors, iOS/Android app connectivity, smart battery management and integrated Bluetooth speakers. Hop on, get moving and keep steady. Multiple modes tailor the riding experience to the perfect fit, whether you’re a beginner to expert. Jet as fast as 8 miles per hour for up to 11 miles on a single charge. Or take it slow and easy in Learning Mode, until you get used to the controls. Upgraded internal self-balancing technology works to keep you level and balanced. 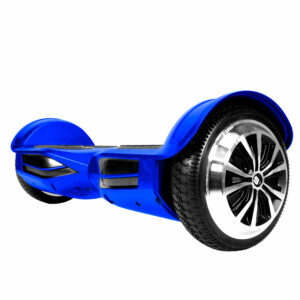 And with updated firmware, the Swagboard Elite delivers a smoother ride with more responsive navigation controls. 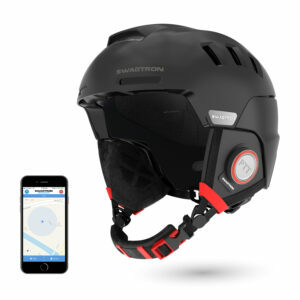 Unlock advanced features with the Swagtron companion app for both Android or iOS smartphones. Adjust riding modes, check battery life, monitor speed and system stats and more. 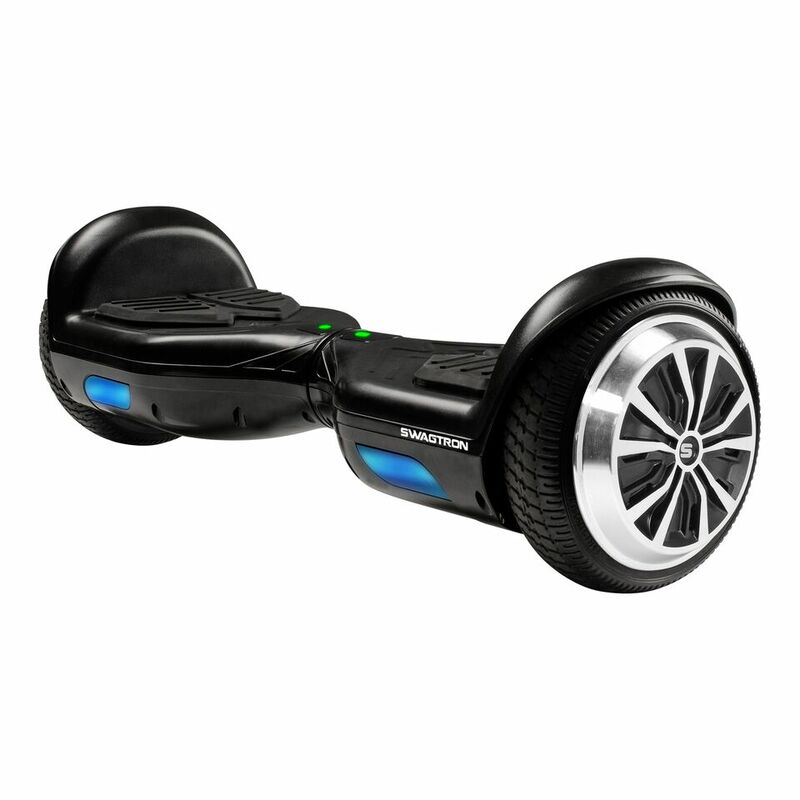 The Swagboard Elite carries full UL2272 certification and smart battery management technology. Charge up your board in 2-3 short hours. Spend more time riding and less time tethered to an outlet. Take your board with you no matter where you go its carrying strap. Or pair it with an official Swagbag for even greater portability. The premier hoverboard from an industry leader. 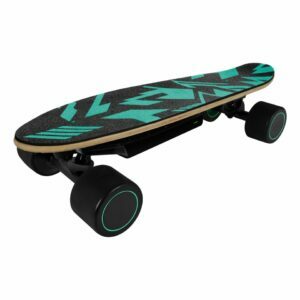 The Elite is an advanced hoverboard with dual 300-watt motors, iOS/Android app connectivity, smart battery management and integrated Bluetooth speakers. Hop on, get moving and keep steady. Multiple modes tailor the riding experience to the perfect fit, whether you’re a beginner to expert. Jet as fast as 8 miles per hour for up to 11 miles on a single charge. Or take it slow and easy in Learning Mode, until you get used to the controls. Upgraded internal self-balancing technology works to keep you level and balanced. And with updated firmware, the Elite delivers a smoother ride with more responsive navigation controls. 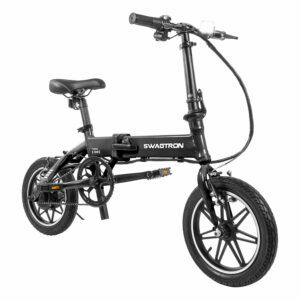 Unlock advanced features with the Swagtron companion app for both Android or iOS smartphones. Adjust riding modes, check battery life, monitor speed and system stats and more. 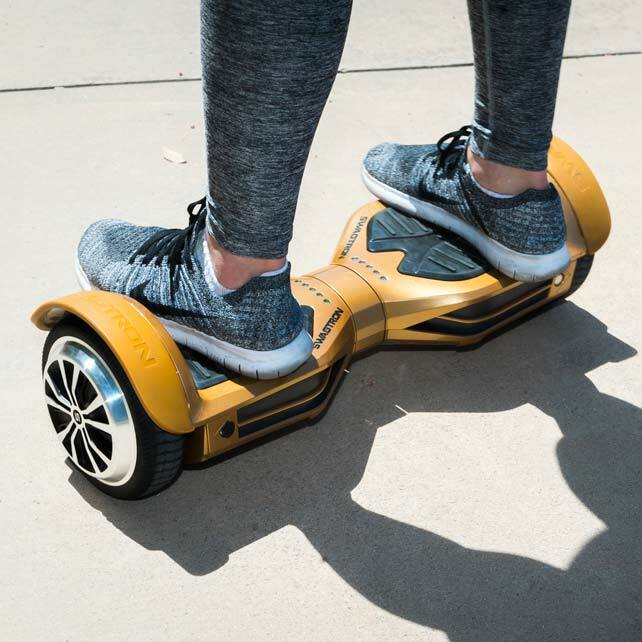 The Elite hoverboard carries full UL2272 certification and smart battery management technology. 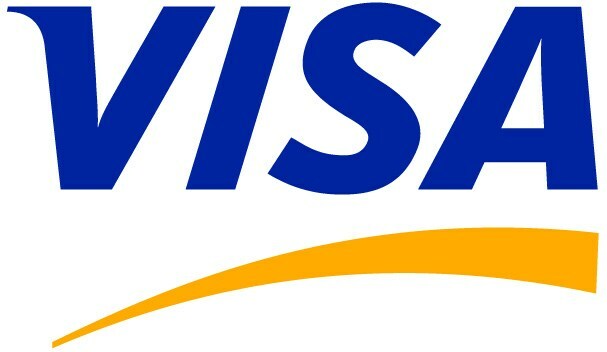 Charge up your board in 2-3 short hours. Spend more time riding and less time tethered to an outlet. Take your board with you no matter where you go its carrying strap. Or pair it with an official Swagbag for even greater portability. Bought for my 10 year old daughter. She loves it. It’s well made. The Bluetooth capability is cool.